I just came home with a bad stress headache after spending several hours fighting my way through the iciest wind and rain this year to look for clothes and grab some food at what used to be a halfway decent cafe/bar (The 13th Note) only to wind up paying twice as much as I did six months ago for the same stuff. My head was pounding under the backwards-worn cap I have barely taken off since buying it at H&M last Saturday, then suffering a bad head-cold at the time. I pulled off soaked jeans while MJ went for a shower; I slapped on the gas heater and got a couple of calls from friends telling me what their plans were for the night. I tried not to feel guilty about spending what seems to me a large amount of money, regardless of whether or not I objectively know I can afford it. In the meantime I switched on my pc and started checking out my usual haunts, mostly blogs by WIlliam Gibson, Patrick Hayden, Charles Stross and the like. I couldn't understand why many of them were talking about the '86 shuttle crash. Maybe it was the anniversary, I thought. I was feeling pretty befuddled, which was why it took me a little time to realise the shuttle that crashed in '86 had a different name. It was called the Challenger, not Columbia. I went to BBC Online and realised what had happened. William Gibson puts it best here. It's the end of the world...again. Over the years, the Pathfinders have become a tight-knit team as they search for an alternate they might one day call home. Now, at last, one has been found: an Edenic alternate Earth on which humanity never evolved. But just when their work seems over, new threats emerge. One comes from within the Authority itself, but the other is so completely unexpected that the Pathfinders are quickly overwhelmed. The race is on to deal with the final - and greatest - threat they have yet encountered as they journey through alternate Earths rendered lifeless by rogue singularities or littered with ancient and perilous ruins. 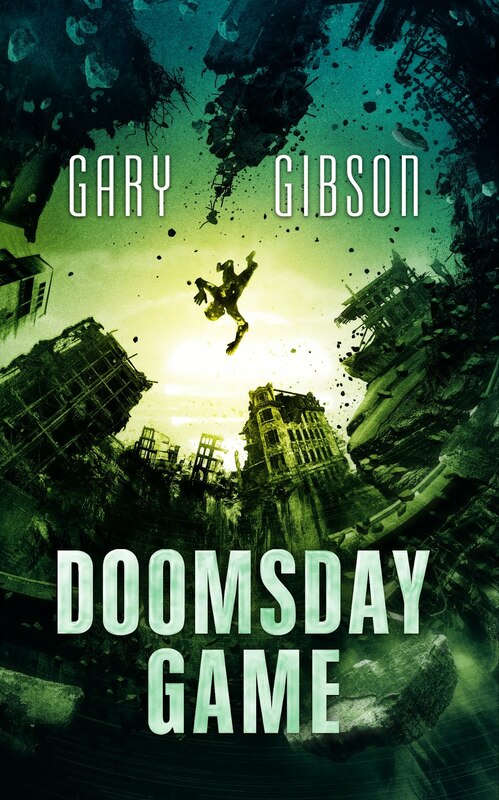 Faced with their own extinction, can they pull together one last time…as well as save the Authority from itself? Available for pre-order on Kindle, Kobo, iBooks. Paperback forthcoming and hardback NOW AVAILABLE. Something is hampering with a scientist’s experiments in a newly refurbished English mansion. But is the interference caused by the building's famous ghosts...or is there an even more sinister explanation? Available in ebook, paperback, hardback and Newcon Press boxed set. A collection of stories written since 2015 and available in both ebook and paperback from a writer The Guardian called "a master of core sf". Includes an exclusive novelette set in the world of Extinction Game and Survival Game, THE LONG FALL.Available in ebook and paperback. 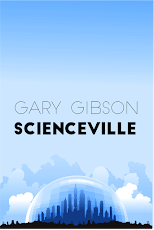 SUBSCRIBE TO MY MAILING LIST and get a free copy of my novelette SCIENCEVILLE, first published in Interzone magazine.